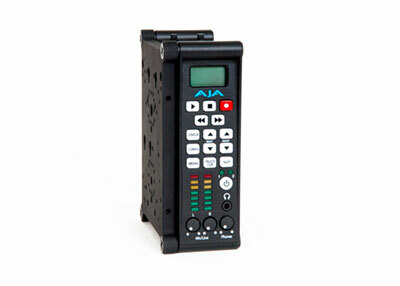 The Codex Onboard Recorder is the start of your file based workflow. 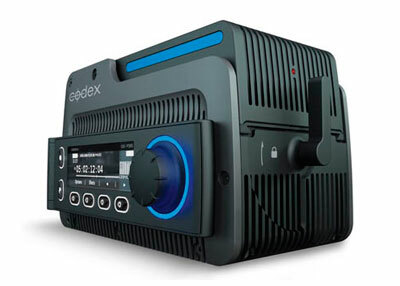 It can record anything, from HD for television to the highest quality digital cinematography cameras. 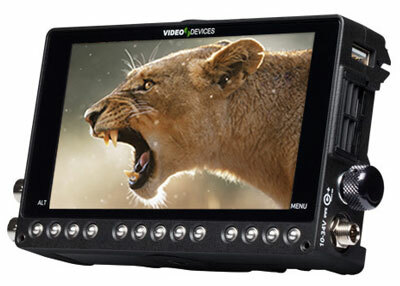 Discerning cinematographers and videographers need high-resolution, color-accurate, sunlight-viewable monitoring with a wide angle of view. The PIX-E5 monitors excel in all those aspects with their IPS, 500 nit, 1920×1080, 441 ppi LCD displays. 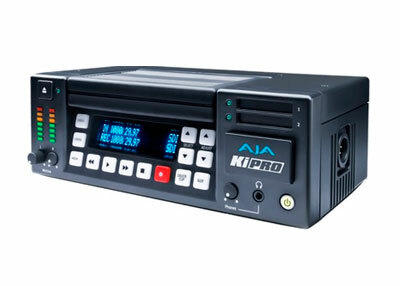 Ki Pro established a new paradigm for tapeless video recorders by being the first recorder to offer support for creating Apple ProRes 422 files, which revolutionized how footage could be moved efficiently from production to editorial. Editors are able to work with footage immediately without the need for special file importers or transcoding steps. 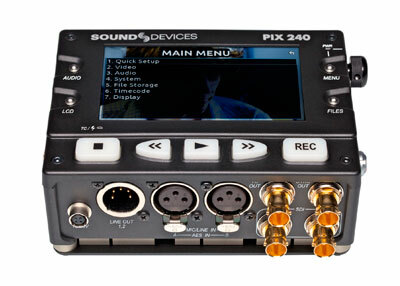 The portable PIX 240i is an essential companion for any production environment. 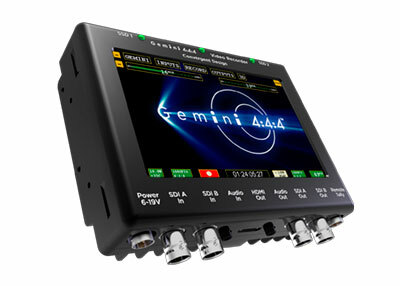 It simplifies any production and post-production environment bringing edit-ready Apple ProRes or Avid DNxHD recording to SD/HD-SDI or HDMI-equipped video cameras.